If you’ve sustained a brain injury or other serious injuries as a result of a car wreck, chances are you’re worried—about your health, your finances, and your future. You may wonder what to do next, and whether you’re legally entitled to payment for the physical and emotional devastation that has turned your life upside-down. 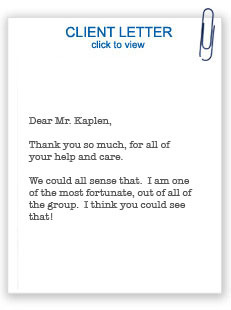 At De Caro & Kaplen, LLP, we’re dedicated to helping people just like you get back on their feet by getting the compensation—and the justice—they deserve. If you or a family member needs the services of a qualified NY personal injury attorney, we would be honored to speak with you about your case. Contact us today. 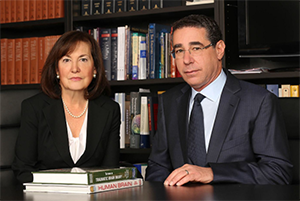 Our award-winning lawyers, Shana De Caro and Michael Kaplen, each have over 35 years of experience in personal injury law and a track record of obtaining substantial settlements for our clients. With expertise in the complex area of traumatic brain injury, Shana and Michael are sought-after lecturers and authors whose commentary has been featured by The New York Times, USA Today, CBS News, and other media outlets. Shana and Michael aren’t just respected auto accident attorneys, however. They are zealous client advocates who are committed to promoting the financial, physical, and emotional recovery of personal injury victims and their loved ones. Looking at a photo of the crash site is not enough to predict the severity of your auto accident injury. The New York car accident lawyers at De Caro & Kaplen, LLP dig deep to understand how the injuries you sustained will affect the quality of your life now, and in the future. We work with accident reconstruction experts, treating physicians, medical experts, and other professionals to determine how and why your injury took place—and how it could have been prevented. 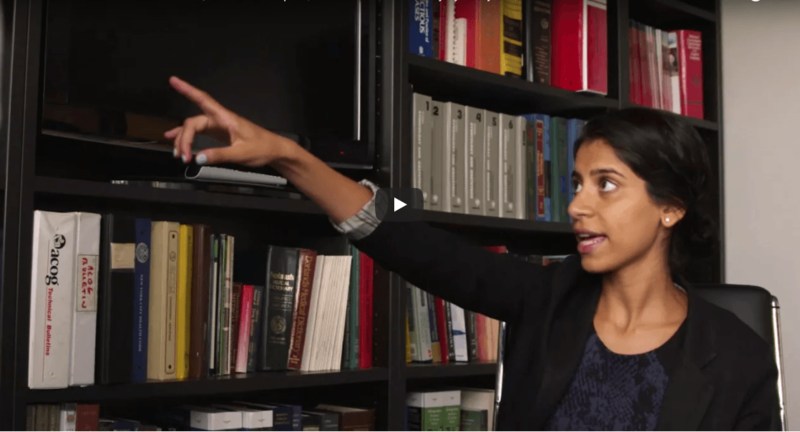 Beyond our knowledge and experience, De Caro & Kaplen, LLP clients benefit from a level of personal attention that’s rare among legal professionals today. Since we’re a “boutique” personal injury firm, our partners personally handle every case. That means you deal directly with a seasoned attorney—not a paralegal. Our partners maintain a small caseload in order to devote their time and resources most productively to each client. The partners at De Caro & Kaplen, LLP work on a contingency basis, which means there are no up-front or ongoing legal costs when you hire us. We only get paid at the conclusion of your case if we are successful in recovering compensation on your behalf. Don’t wait another day to pursue justice for yourself and your family. Contact De Caro & Kaplen, LLP today to discuss your legal right to obtain compensation. Our attorneys have the passion and persistence to take on the toughest vehicle accident cases—and win. Call us today for your FREE consultation.